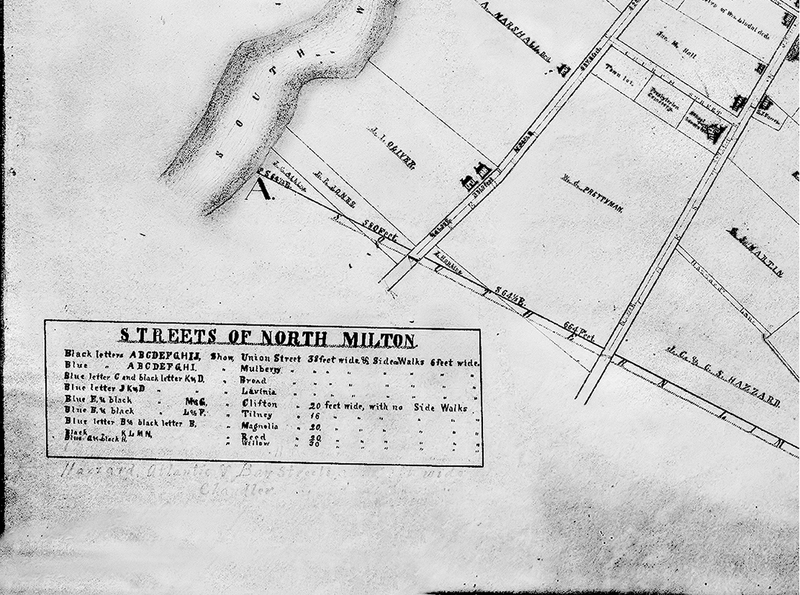 of the Town of Milton, situate at the head of the Tide Waters of Broadkiln Creek in Broadkiln Hundred, Sussex County and State of Delaware; representing the metes and bounds of a survey of said Town, made and established by the commissioners thereof, with its several streets and alleys A. D. 1867; and also further representing the extension of its limit lines, by metes and bounds, made and established by its Town Council, A. D. 1886. 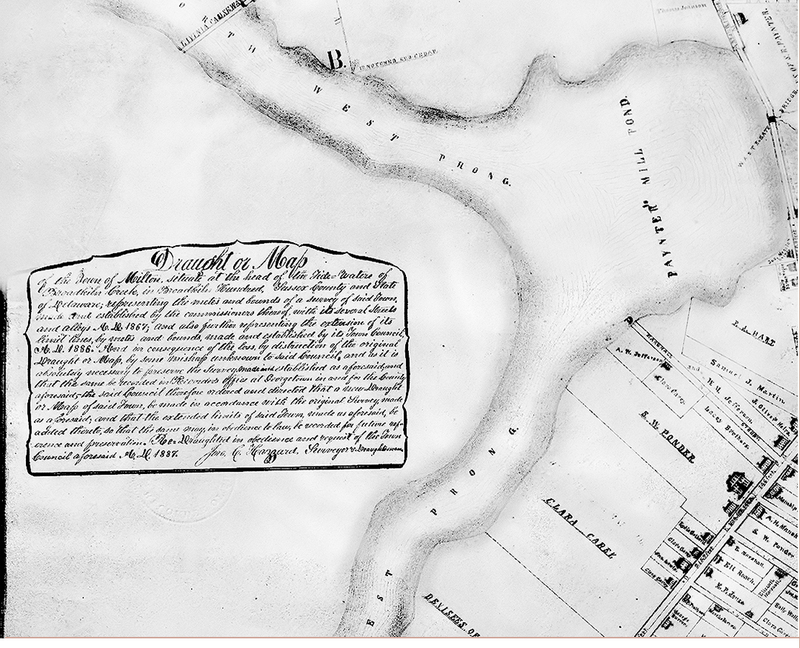 And in consequence of the loss by destruction of the original Draught or Map, by some mishap unknown to said Council, and as it is absolutely necessary to preserve the Survey, made and established as aforesaid, and that the same be recorded in Recorder’s Office at Georgetown in and for the County aforesaid, the said Council therefore ordered and directed that a new Draught or Map of said Town, be made in accordance with the original Survey, made as aforesaid; and that the extended limits of said Town, made as aforesaid, be added thereto, so that the same may, in obedience to law, be recorded for future reference and preservation. [?] Draughted in obedience and request of the Town Council aforesaid A. D. 1887. 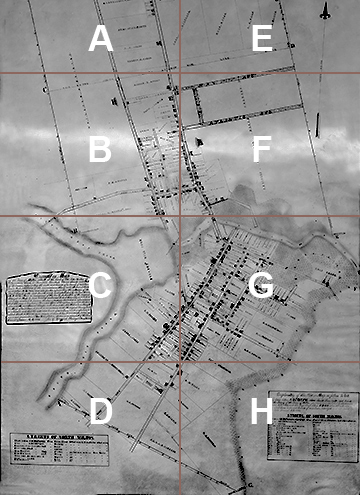 The surveyor who prepared the map was none other than John Coard Hazzard (1819 – 1916), who prepared many smaller surveys in support of land transfers in and around Milton over a long career. 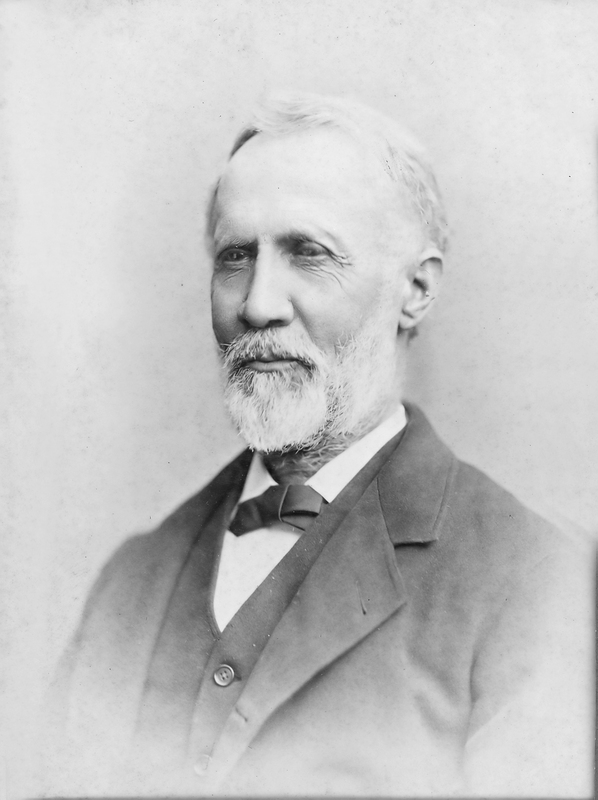 He began adult life as a schoolteacher, but moved into surveying early on. A leading citizen of the town and active in Republican politics (but never seeking political office), he was 67 years old when he was commissioned by the Milton Town Council to map the growing town. 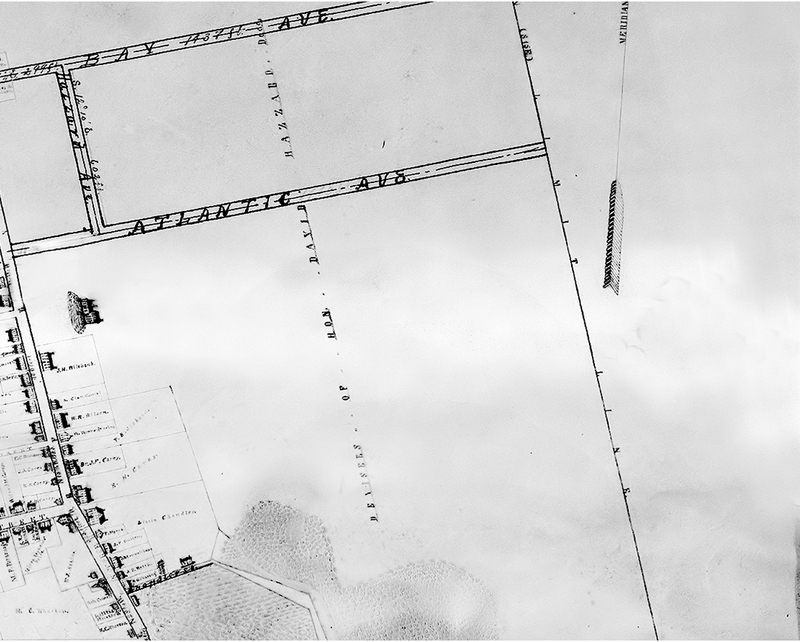 I have seen at least one other survey Hazzard performed – in 1903, for the Wagamon Mill construction – that indicates he was professionally active into his 80’s. 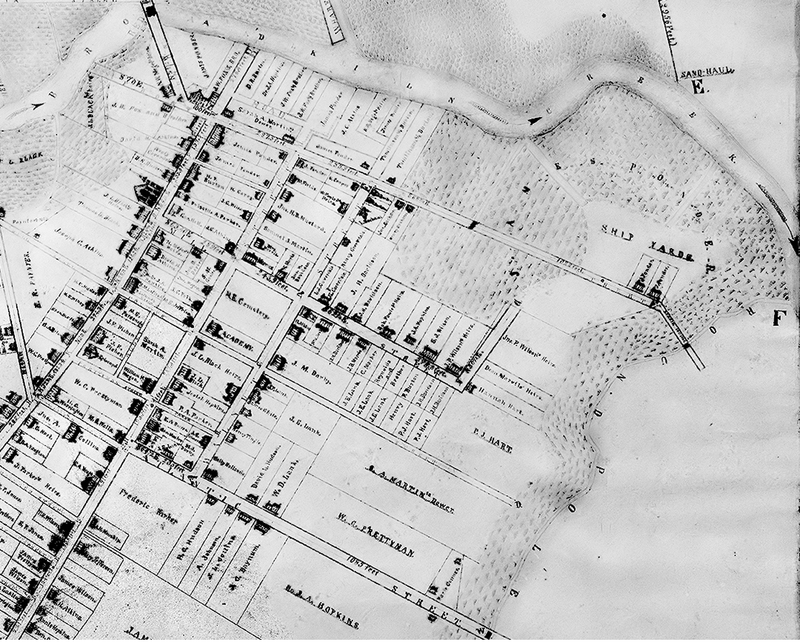 The map that hangs in Town Hall today was completed in 1887 and is a duplicate of the one that was commissioned in 1886; two were drawn, one for the County Recorder in Georgetown and one for Milton Town Council, so that at least one would survive loss due to fire or other disaster. 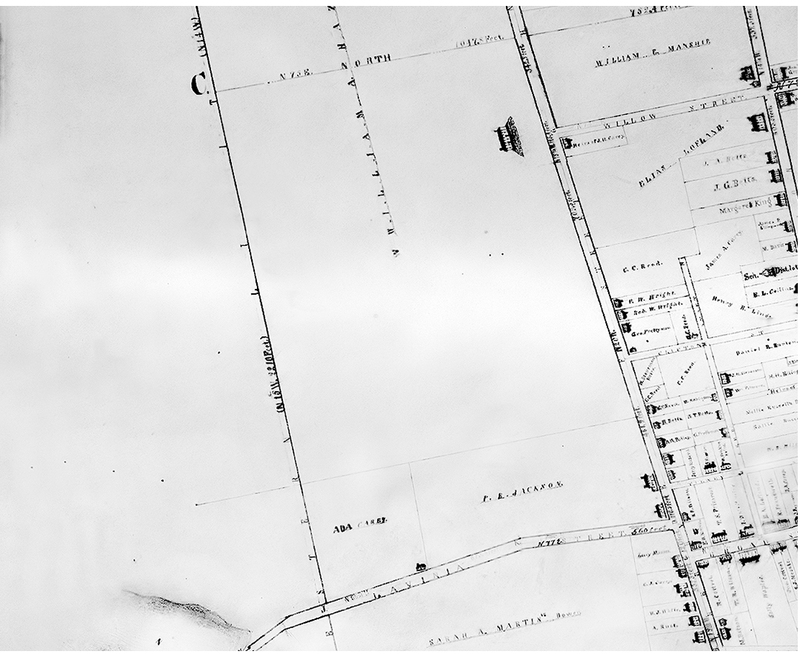 This map was one of the two (the other being the 1868 Beers Atlas map for Milton) key references for the 1982 and 2014 inventories of homes proposed for inclusion in the Milton Historic District. As such, it contains a wealth of information for researchers of 19th century Milton. I will be making use of it in subsequent postings on this blog. 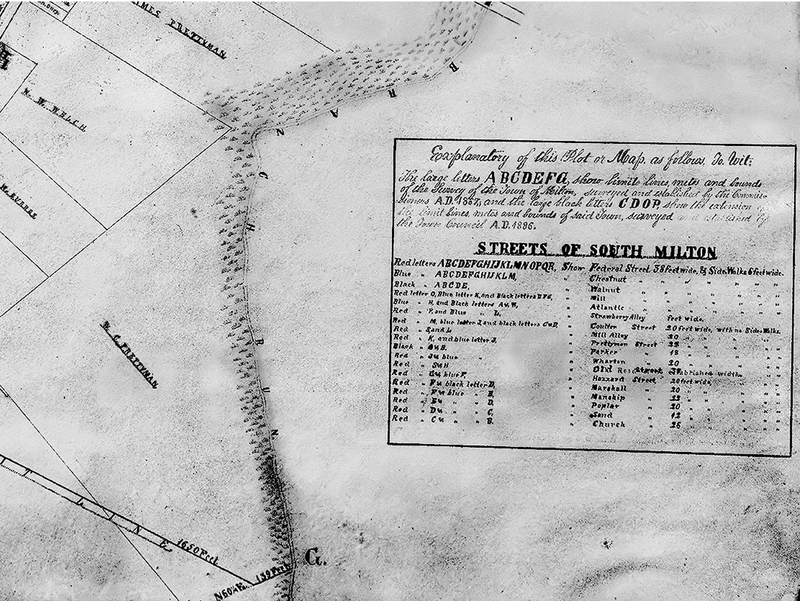 The easiest way to scan the entire map is in pdf; the PDF VERSION can be opened by any software on your PC that can read it (Acrobat Reader, browsers such as Safari, Chrome, etc.). It can also be downloaded. Note that I have removed the antique colored background of the paper to improve contrast and readability.